Google has announced that it is expanding the availability of the Chromebooks to nine new countries, including Norway, Denmark, Belgium, Spain, Italy, New Zealand, Philippines, Mexico and Chile. That’s a long list, but you should know that every model will not be available in the regions mentioned above, at least in the start. Unfortunately, the search engine giant didn’t really share anything about the pricing of the in the regions, but it’s still comes as a good news that Google is trying to reach more international markets. However, the availability of models will also vary from country-to-country. And, all the Chromebooks will not hit retail at launch, as per the folks at 9to5Google, who managed to get in touch with Google. In the start, only Acer C720, C720P, HP Chromebook, HP Chromebook 14 and Toshiba Chromebook 13 will hit the retail shelves. 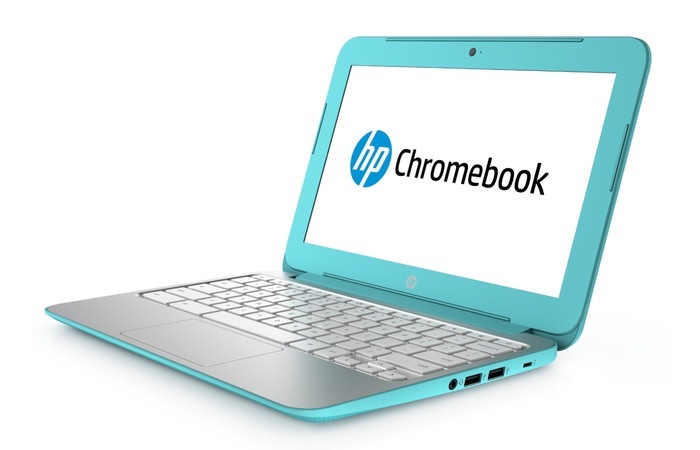 If you’re residing in any of the new nine countries, will you purchase the new Google Chromebooks? Let us know using the comments below.